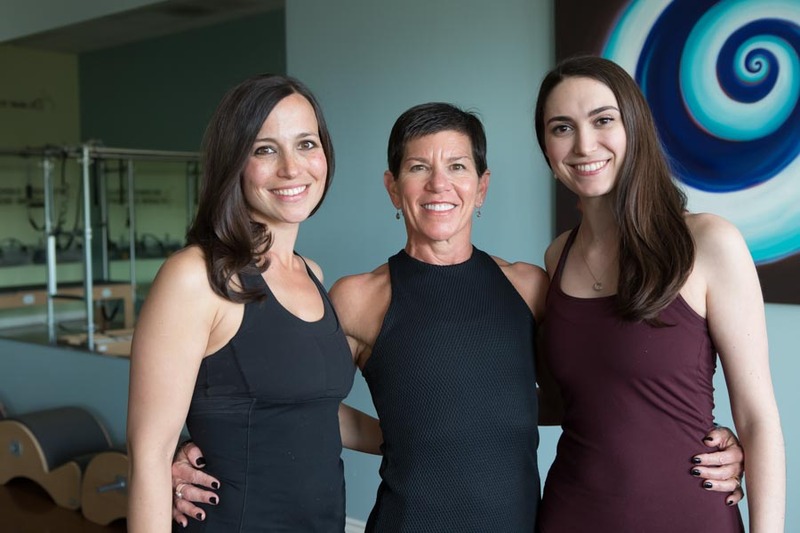 Contact Pilates Body AZ | Central Phoenix Pilates Studio | 742 E. Glendale Ave. Please call 602-296-4649 to schedule your appointment. 742 E. Glendale Ave, Suite 160, NE corner of 7th St & Glendale Ave. in the Madison Village shopping center.